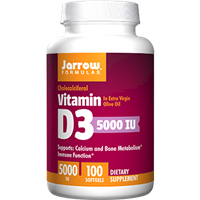 Adults take 1 to 3 capsules daily with meals or as directed by physician.A dietary supplement to support the immune system, vascular functions and skin health. 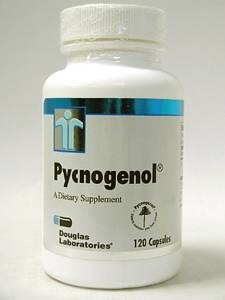 •	Pycnogenol® (Pine Bark Extract) is a source of proanthocyanidins (PCOs). •	PCOs are bioflavonoids, a group of water-soluble, low molecular weight plant substances with recognized antioxidant (free radical scavenging) properties. 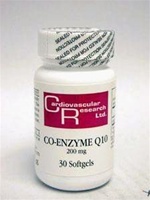 They have the ability to inhibit the activity of certain enzymes which cause pro-inflammatory reactions within the body. * PCOs are unique because they are immediately bioavailable. 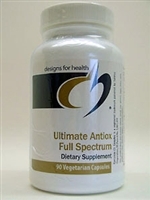 •	Proanthocyanidins support capillary strength. * Weak capillaries can contribute to bruising, elastin and collagen dysfunction, excess fluid in tissues, and circulatory insufficiencies. 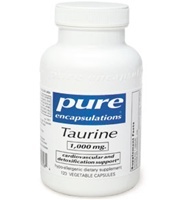 As a dietary supplement, take 2 capsules with breakfast and 2 capsules with lunch for two weeks. Then take 2 capsules daily with your breakfast, or as directed by your health care practitioner.